Is it some made-up tale about a rabbi and a beggar that ends with a nice Jewish moral? Or your Zayde’s tired old yarn about how back in the day he used to walk five miles by himself to Hebrew school three days a week (rain or snow)? We don’t think so. That’s why Oy!Chicago is reclaiming Jewish storytelling for the next generation. 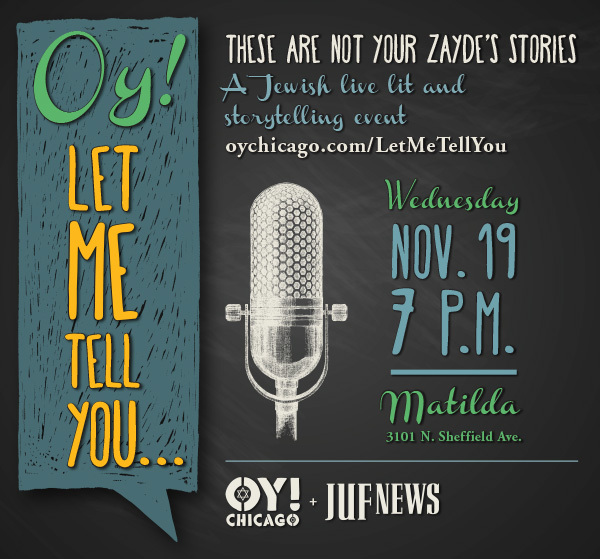 Join us and JUF News on Wednesday, Nov. 19 at 7 p.m. at Matilda (3101 N. Sheffield Ave.) for “Oy! Let Me Tell You …” an evening of live Jewish storytelling featuring real, personal, sometimes-hilarious, always-insightful stories told by people like you: young adults navigating Jewish life in Chicago. 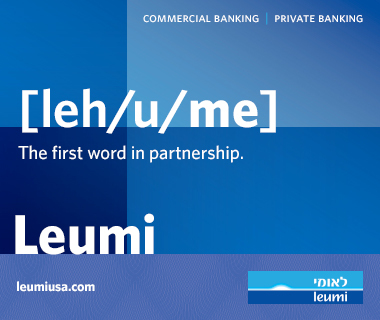 The cost of the event is $10 gift to the Jewish United Fund/Jewish Federation of Metropolitan Chicago to support its work helping those in need and strengthening the Jewish community. Register online now or at the door. Matilda will offer a drink special featuring $5 glasses of wine, $5 draft beer and $5 wells. Some snacks will also be provided. Seating may be limited, so those hoping to sit are encouraged to arrive early. For questions or more information, contact info@oychicago.com.